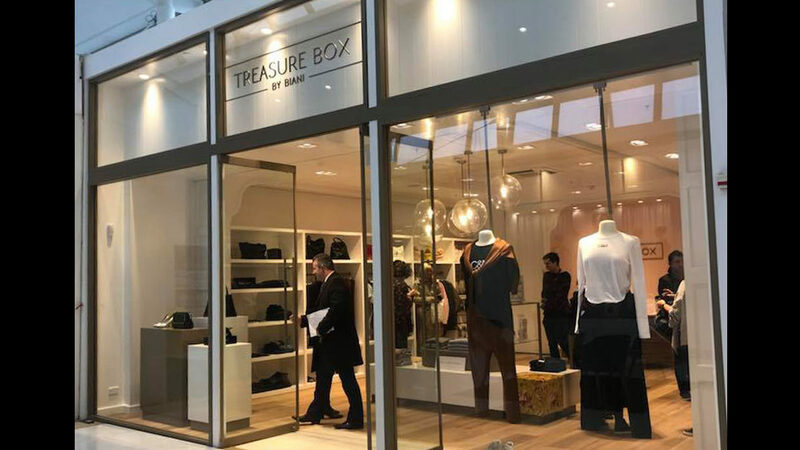 Treasure Box accessory and clothing store occupies a prime site at Merivale Mall, Christchurch, New Zealand. 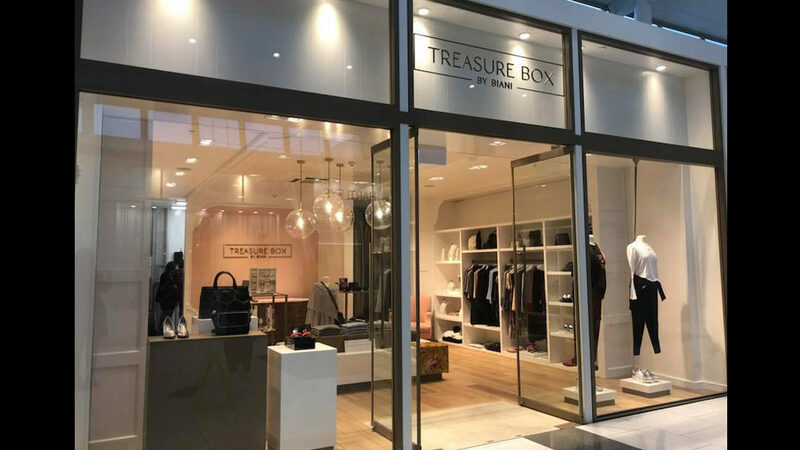 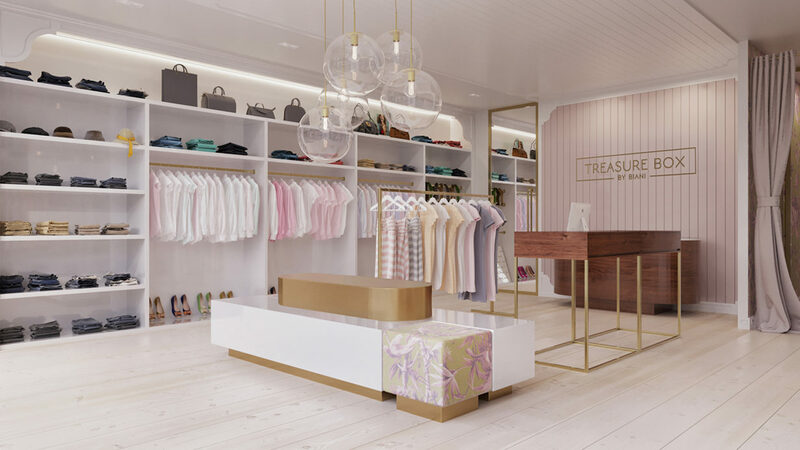 Treasure Box is an existing business which required a refit and re-branded with a new style of logo intended to entice and increase their customer clientele. 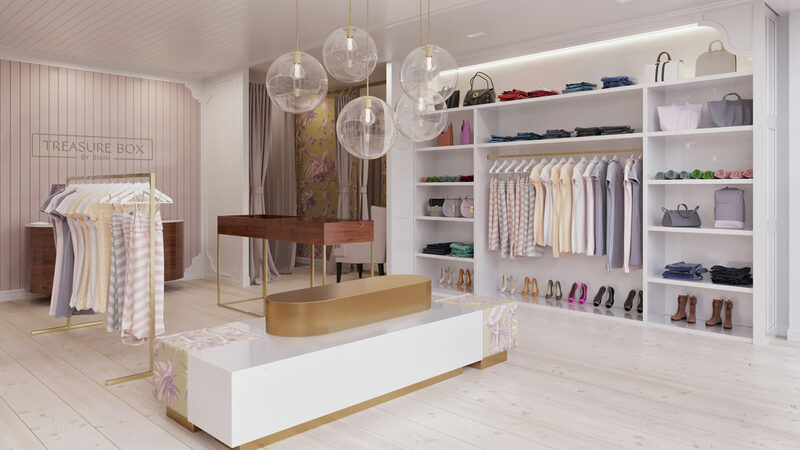 The site took on an additional 27sqm in order to expand the current product line. 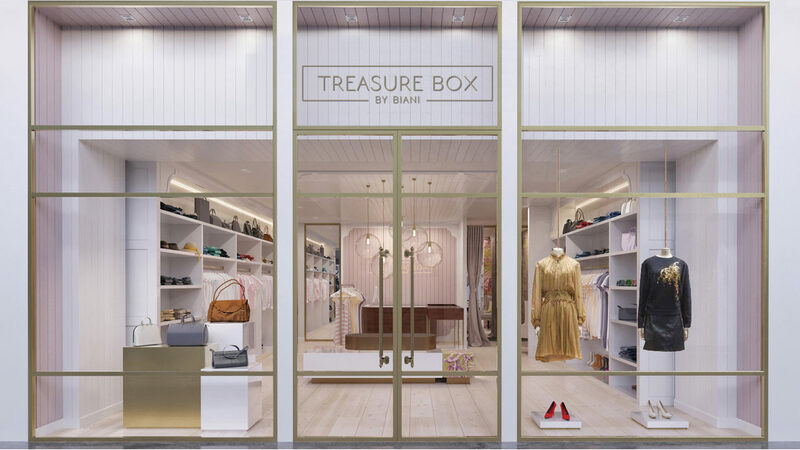 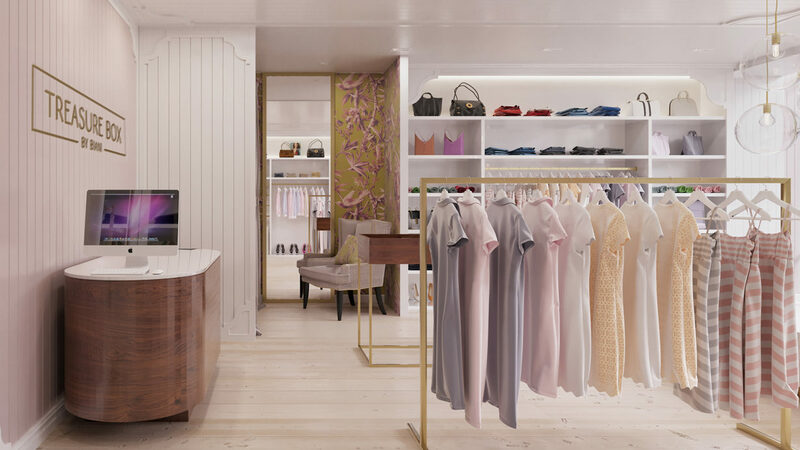 This beautiful store offers women’s clothing, accessories, hats, bags and jewellery.